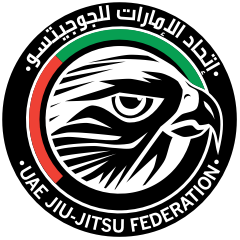 Abu Dhabi Grand Slam - Rio de Janeiro is part of the UAEJJF World Ranking and Abu Dhabi World Professional Jiu-Jitsu Qualifying Series. ONCE THE REGISTRATIONS DEADLINE FOR ADGS RIO IS OVER, the complete fighters' list will be merged with registration from brazilian website (Portuguese Language). For the divisions whose will fight on Friday. Place: Arena Carioca 1 - Embaixador Abelardo Bueno - Barra da Tijuca, Rio de Janeiro. Time: 8:30 a.m. to 9:300 a.m.